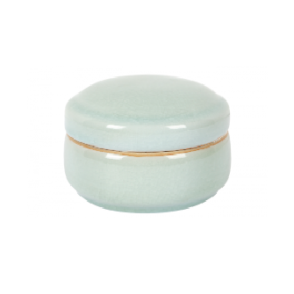 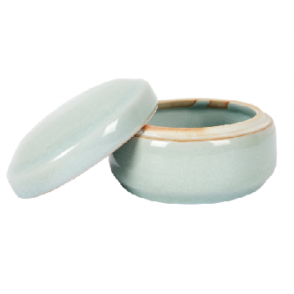 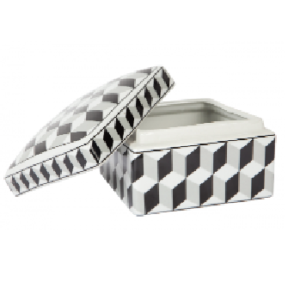 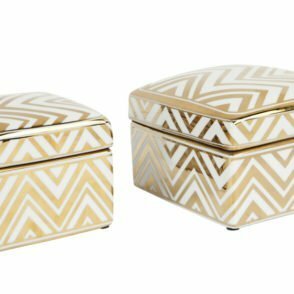 When you want to store a few items out-of-the-way, but you want your home to stay organised in beauty, storage boxes are the perfect solution. 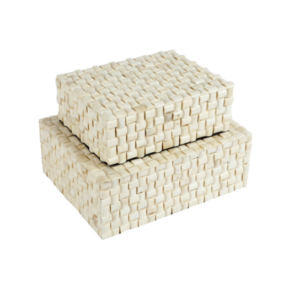 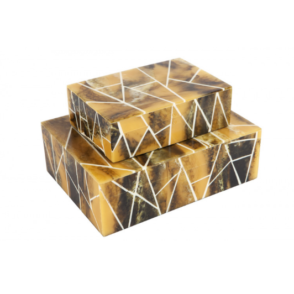 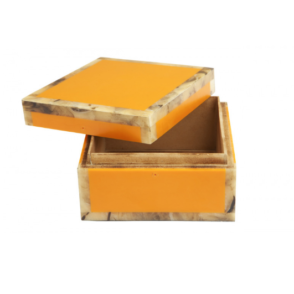 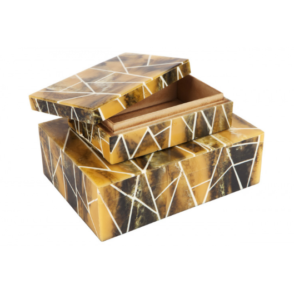 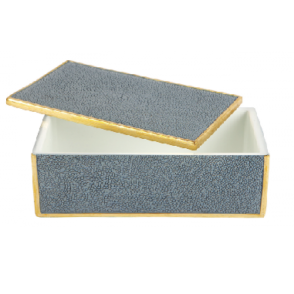 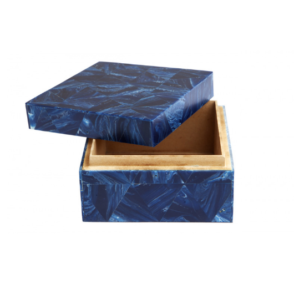 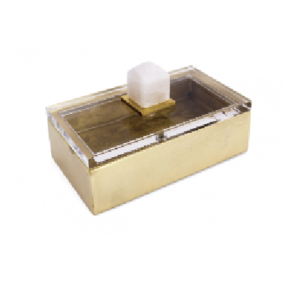 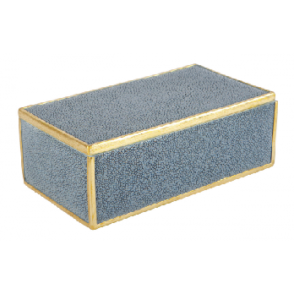 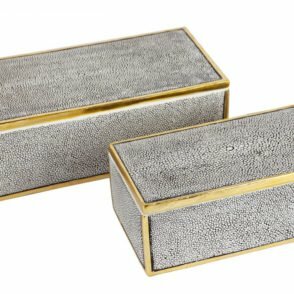 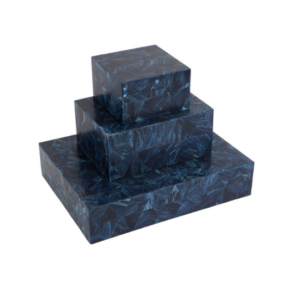 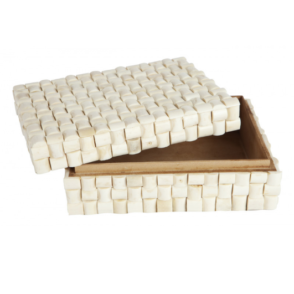 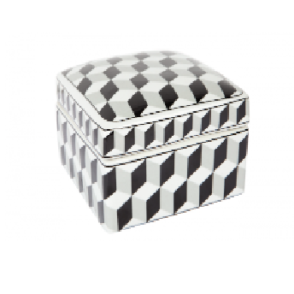 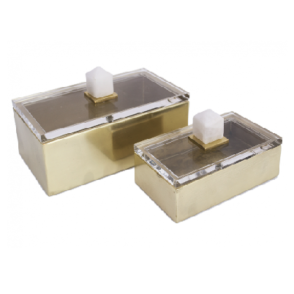 Plastic totes and cardboard boxes are industrial and boring, but a box with a faux shagreen design says class. 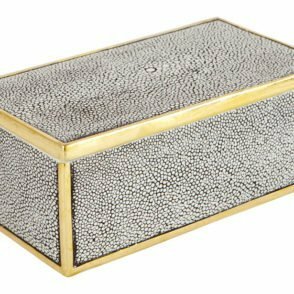 Black, white, or neutral with trim that’s gold or bronze can make your closet look as pretty as your living room. 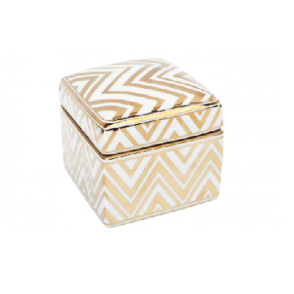 Never settle for less than the best to keep yourself feeling organised and stylish. 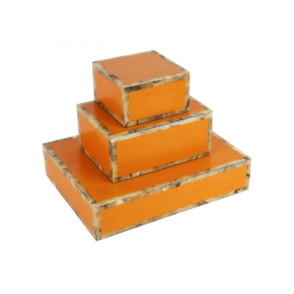 Shop our various storage solutions here and start your organising.